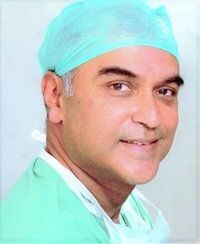 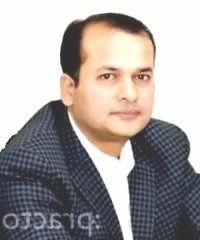 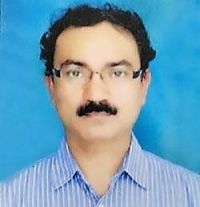 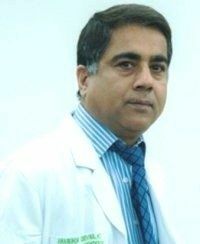 Dr. Mahendra Narwaria is a Specialist Bariatric, GI & Robotic Surgeon. 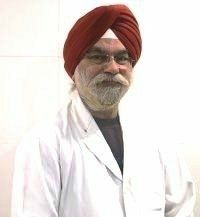 Dr. Khurana's Expertise is Besides Clinical Gastroenterology and Hepatology, Therapeutic Endoscopy Mainly ERCP/Stone Removal, Metallic Stenting, Pediatric Endoscopy Including Neonates and PTBD. 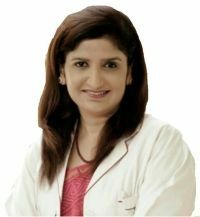 Dr. Sarita Sukhija is Senior Gynaecologist specialising in IVF/fertiity and gynae endoscopy.